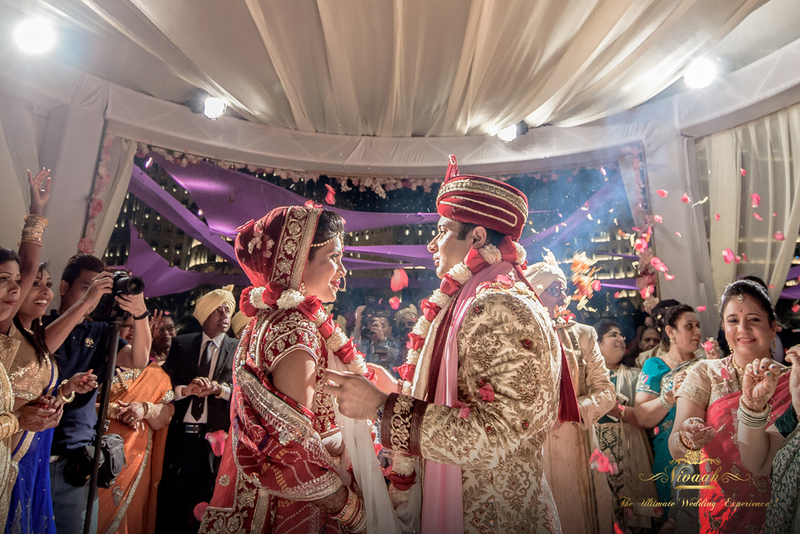 An Indian wedding is a multi-day event where a traditional wedding lasts an average of 3 days. From pre-wedding rituals like Mehndi (henna night) to the 2 to 3 hour long main ceremony and finally, the wedding reception, there are lots of events taking place. 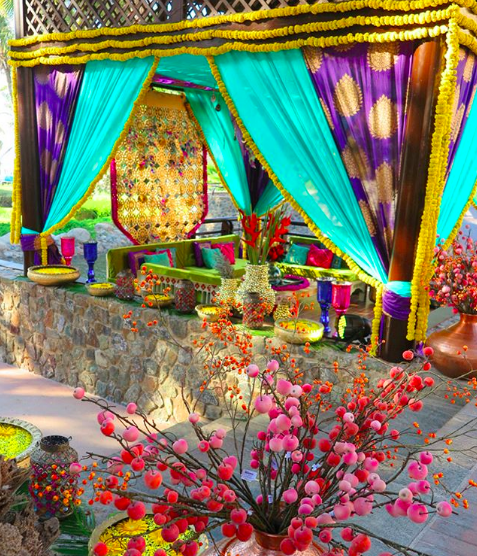 Wedding planners pitching for Indian weddings, especially extravagant Indian destination weddings, need to have the necessary set of expertise and experience to pull off a seamless extraveganza full of tiny colorfull details. Vivaah Weddings is a wedding planning and management company that specialises in organising Indian weddings in the UAE and elsewhere around the world. 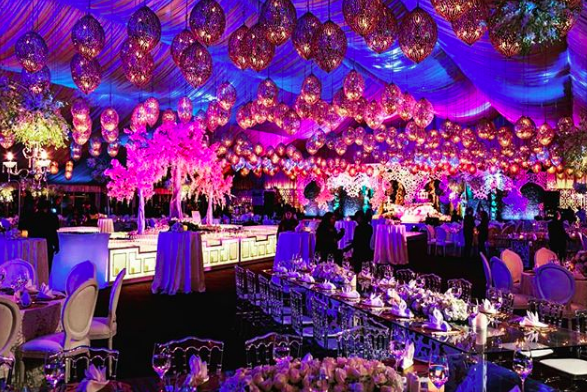 With offices strategically located in the UAE and Thailand, and an experienced team of professional wedding planners, Vivaah Weddings have successfully created some of the most magical weddings in Dubai, Abu Dhabi, Ras Al Khaimah, Italy, Turkey, India, Philippines, Malaysia, USA, Sri Lanka and other cities. Vivaah Weddings was founded by Arun Bablani and Rahul Kumar who have planned, conceptualized and managed numerous Indian destination weddings around the world. 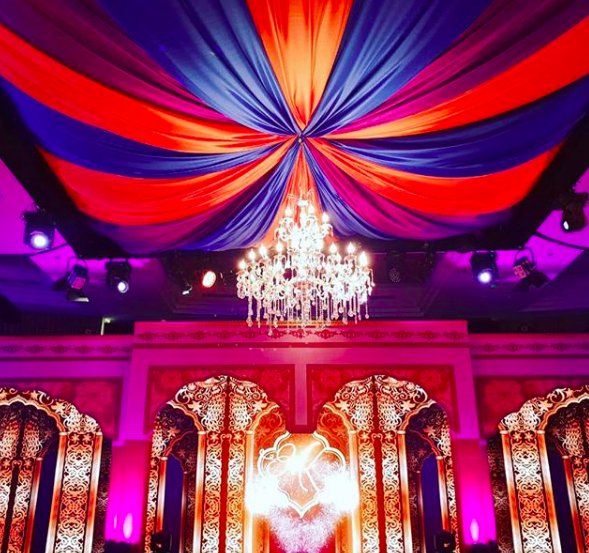 As the company’s tagline suggests, Vivaah offers ‘The Ultimate Wedding Experience’. With more than 25 years in the industry Rimjhim has been designing and executing weddings and other events since 1987. Founded by Rimjhim Bhagchandani, whose portfolio consists of an impressive lineup of dream weddings and prestigious events, Rimjhim Events has organised weddings in the UAE, Thailand, India and Miami. 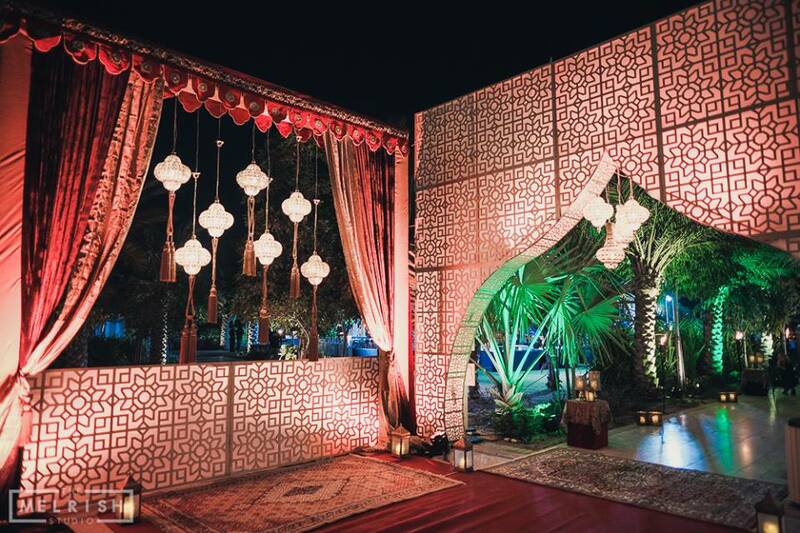 Based in Dubai, Baqaa is an award-winning wedding and events planning company, founded in 2011 by Rachna Chadha. With over 30 years of experience in the events and entertainment industry, Baqaa is committed to crafting elegant and memorable weddings, private events and corporate events for both regional and international clientele. Baqaa provides turnkey solutions for weddings and events, and specialises in inbound and outbound destination weddings. Baqaa conceptualizes, designs and creates memorable experiences and dream weddings.